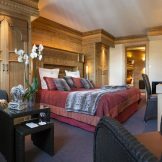 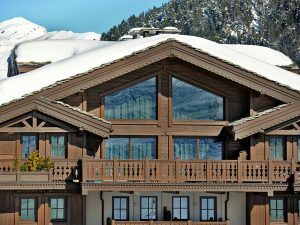 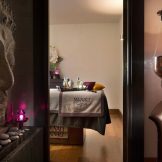 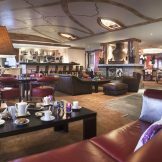 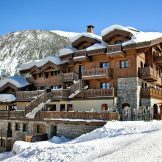 Skiingproperty.com is delighted to offer these newly renovated ski apartments for sale in a prime location in Courchevel 1650, situated on the front de neige and offer 5 star facilities such as private spas and concierge services. 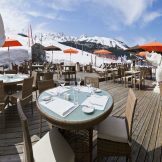 Moriond, also known as Courchevel 1650, stands apart from its neighbour 1850, offering an entirely different atmosphere, but still benefiting from the world’s largest ski domain. 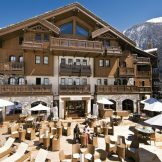 A new popular multi-million euro aqua centre is now open and improved lifts around the resort, Courchevel Moriond is quickly gaining its own reputation as a stand-out resort in the Three Valleys. 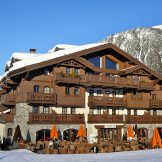 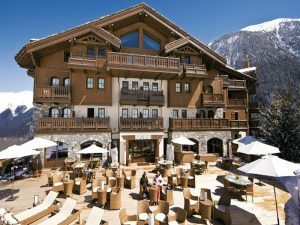 Facing the slopes, this prime project is a full renovation of a previously emblematic 5* hotel. 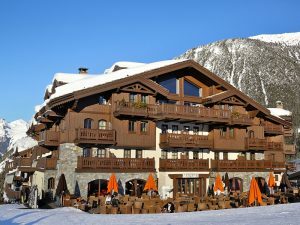 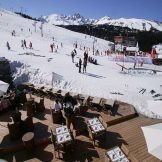 These prime ski-in ski-out apartments for sale occupy the best location within Courchevel Moriond in the French Alps. 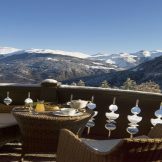 Situated closed to all the restaurants and amenities, the properties benefit from breathtaking views over the valley and mountains. 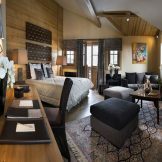 These apartments have been renovated to high modern standards using the best quality materials for a luxurious and comfortable living experience. 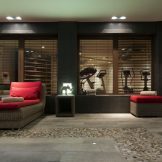 There is a choice of two to five bedroom apartments and duplex apartments which range in size from 105 to 299 square metres. 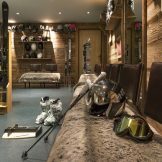 All of these ski residences have an open plan fitted kitchen with large living/dining areas, spacious bedrooms, beautifully fitted bathrooms and they offer generous sized balconies that range from 9 to114 square metres. 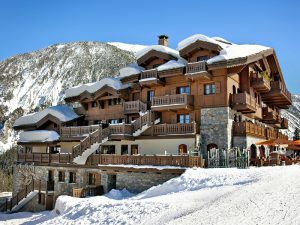 With such a high rate of occupancy in Courchevel, strong rental returns are expected for these properties, especially for those on the front de neige. 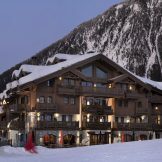 This project presents an attractive offer not just for investors but also for holidaymakers looking to rent during the winter months, when rental occupancy is high, ensuring strong returns for owners. 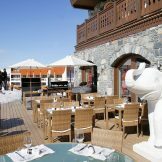 This will be assisted by their high level finishes, facilities and services (for instance, the restaurant on the ground floor). 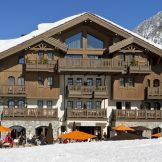 Some of these apartments already have the obligation to be rented which will be an excellent opportunity to get easy rental incomes when you are not on the site. 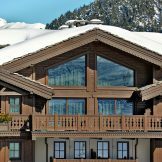 Two to five bedroom ski apartments, from 105 to 299 sqm, with balconies from 9 to 114 sqm, priced from 1,800,000 to 9,250,000 euros.